and indirect evidence of the diagnosis in patients with pulmonary embolus (Table 1). Fig. 3. 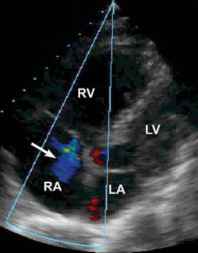 Parasternal long axis view of a patient with acute pulmonary embolism demonstrates an enlarged, hypokinetic right ventricle (RV) with leftward displacement of the intraventricular septum (arrows). Left ventricular (LV) systolic function appears small, underfilled, and hyperdynamic. These are findings of severe RV dysfunction in the setting of acute pulmonary embolism. Fig. 4. Parasternal short-axis view of the left ventricle from patient in Fig. 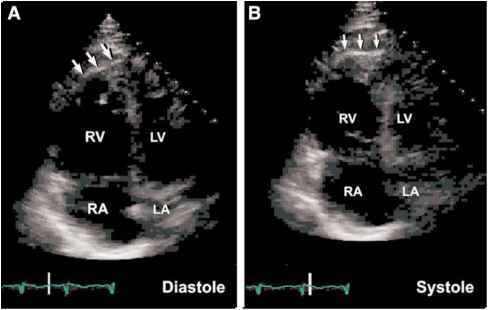 3 demonstrates a severely enlarged right ventricle with intraventricular septal flattening (arrows) in systole and diastole, suggestive of both volume and pressure overload of the right ventricle (RV). The left ventricle (LV) appears small and hyperdynamic. diagnosis for thrombus in the right heart includes congenital structures, such as a Chiari network or eustachian valve, or acquired structures, such as cardiac tumors or vegetations (see Chapter 19). Fig. 6. Continuous-wave Doppler from the same patient in Figs. 3-5 demonstrates mild elevation of peak tricuspid velocity regurgitant velocity (3.0 m/s), which corresponds to a pulmonary artery systolic pressure of 37 mmHg plus right atrial pressure. may be flattened or show leftward displacement as a result of the volume and/or pressure overload of the RV. Additionally, paradoxical septal motion may be visualized. 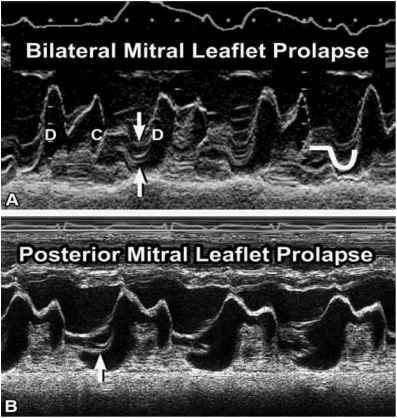 Because of septal displacement, the left ventricular cavity size is often diminished and there may be Doppler evidence of impairment of diastolic left ventricular filling. In addition to global dysfunction, a characteristic two-dimensional echocardiography finding of regional right ventricular dysfunction has been described in patients with acute PE. This abnormality is characterized by the presence of normal or hyperdynamic wall motion of the right ventricular apex despite moderate or severe right ventricular free-wall hypokinesis (McConnell sign) (Fig. 7; please see companion DVD for corresponding video). This sign appears quite specific for the diagnosis of acute PE (specificity 94%), and, thus, may be useful to distinguish between right ventricular dysfunction owing to other cause such as pulmonary hypertension (Fig. 8). 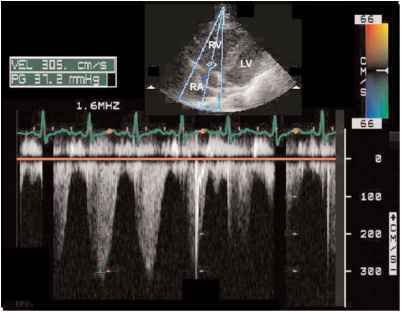 In addition to echocardiographic abnormalities of the RV, other indirect echocardiographic manifestations are visualized. The right atria and the inferior vena cava may be dilated, with diminished normal respiratory variation of the inferior vena cava suggesting elevated right-sided pressures. The peak TR velocity may be mildly increased (>2.7 m/s) as a result of increased PASP, although the peak TR velocity often does not increase acutely to a significant degree, as the normal RV is unable to generate significantly elevated pressures. The pulmonary ejection acceleration time, measured in the right ventricular outflow tract, may be shortened (<80 m/s). In general, the sensitivity of TTE for the diagnosis of an acute pulmonary embolus has been estimated to be between 50 and 60% with a specificity of 80-90%. Overall, approx 40-50% of patients with acute PE have echocardiography evidence of right ventricular hypo-kinesis. In those with massive PE, echocardiography evidence of PE may be seen in up to 80% of patients. Because of this finding, TTE is often helpful in the differential diagnosis of the hemodynamically compromised individual, but the diminished overall sensitivity of TTE for the diagnosis of PE limits the utility of echocardiography as a screening tool for all patients with this suspected disorder. Fig. 8. 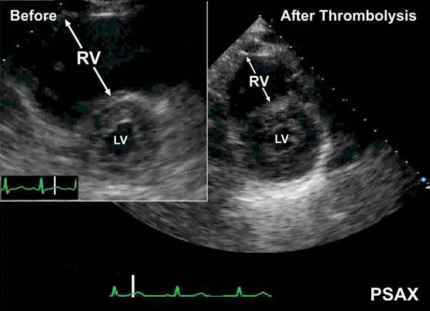 Effects of pulmonary embolus on the right ventricle. The normal right ventricle (RV; A) is accustomed to low pulmonary resistance. Normal right ventricular pressures are low and compliance is high, with small changes in pressure resulting in large changes in volume. Unlike the left ventricle (LV), the normal RV does a poor job at acutely responding to sudden increases in after-load. Pulmonary embolism (PE) results in an increase in pulmonary vascular resistance. A previously normal RV is unable to acutely accommodate this additional load. 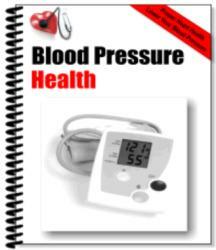 The RV dilates (B) but cannot acutely increase pressure. Depending on the size of the PE, this can result in mild right ventricular strain or frank right ventricular failure. Fig. 10. 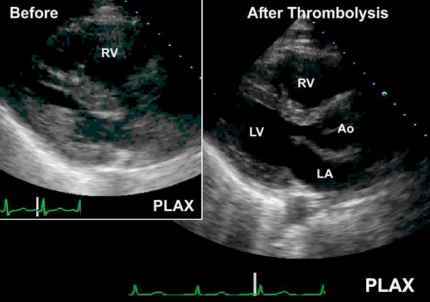 Parasternal long-axis (PLAX) views of the same patient (Figs. 3-6) 1 d following thrombolysis shows improvement— although still impaired—of right ventricular function. ventricular overload by TTE, the sensitivity of TEE was 80% with a specificity of 97%. Because of the inability of TEE to visualize the distal vasculature, the diagnostic accuracy in patients without evidence of right ventricular overload remains unclear. Despite its limitations, transesophageal allows for the investigation of patients who may be hemodynamically unstable and cannot have other tests such as computed tomography scan, nuclear perfusion studies, or pulmonary angiography, although it may be of limited value in acutely ill patients. Fig. 11. Parasternal short-axis (PSAX) views of the same patient as in Fig. 9. 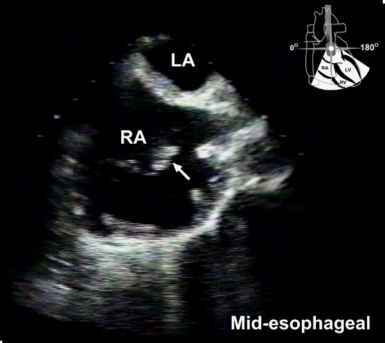 With chronic PE many of the previously described echocardiography findings may be seen. Additionally, right ventricular hypertrophy and more significantly increased PASPs may also be seen as the RV adapts to chronic PE.